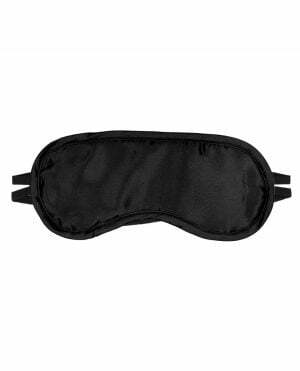 Pipedream's Fetish Fantasy Elite Love Mask gently covers your eyes and blocks out all incoming light. The mask's Smart Clips(TM) easily adjust to fit most sizes and hook together with sturdy plastic clamps. Once you've adjusted the straps to fit your head, the mask is easy to remove. Simply unhook the clips in the back and the mask will be ready for your next use.